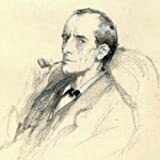 As a dense yellow fog swirls through the streets of London, a deep melancholy has descended on Sherlock Holmes, who sits in a cocaine-induced haze at 221B Baker Street. 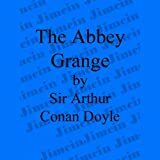 His mood is only lifted by a visit from a beautiful but distressed young woman---Mary Morstan, whose father vanished ten years before. 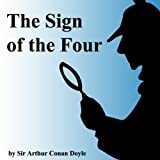 Four years later she began to receive an exquisite gift every year: a large, lustrous pearl. 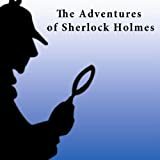 Now she has had an intriguing invitation to meet her unknown benefactor and urges Holmes and Watson to accompany her. 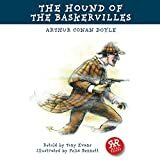 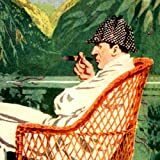 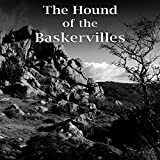 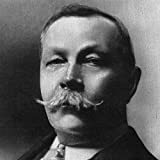 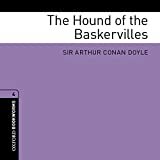 In the ensuing investigation---which involves a wronged woman, a stolen hoard of Indian treasure, a wooden-legged ruffian, a helpful dog, and a love affair---even the jaded Holmes is moved to exclaim, "Isn't it gorgeous!" 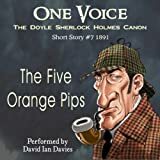 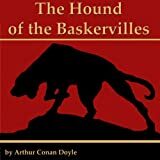 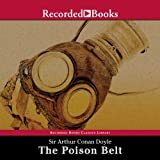 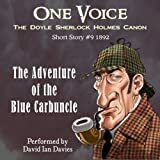 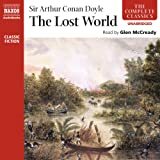 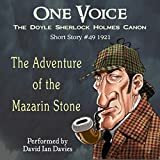 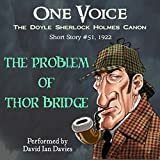 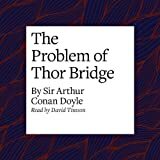 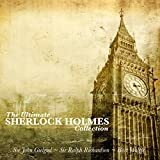 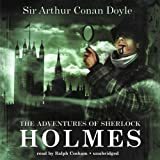 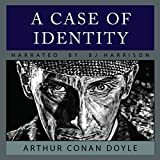 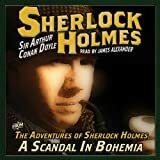 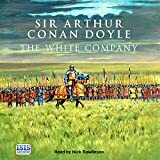 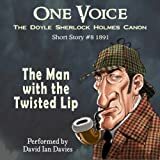 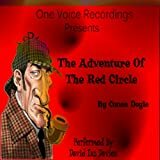 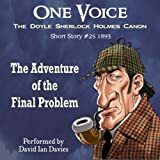 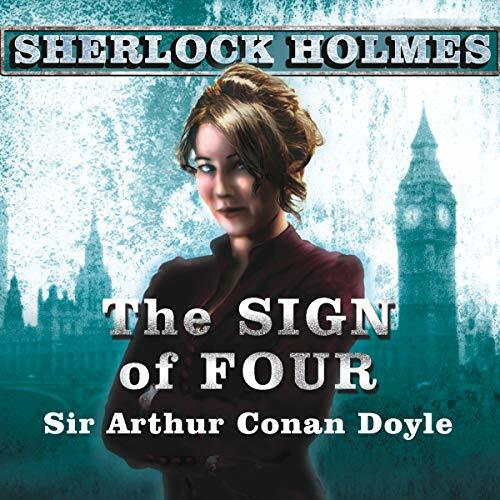 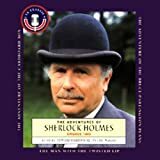 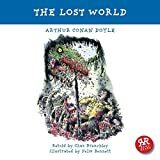 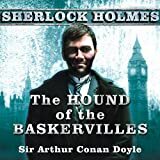 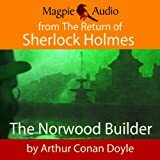 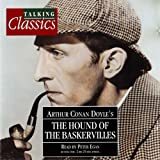 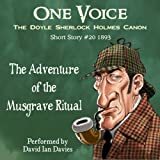 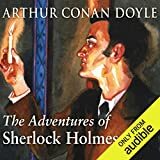 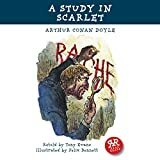 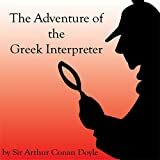 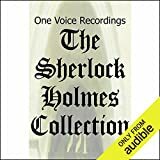 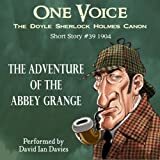 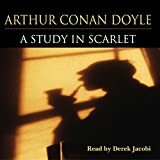 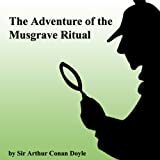 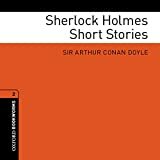 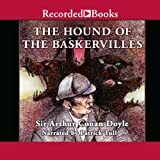 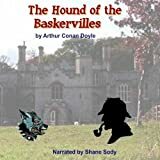 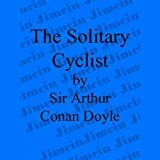 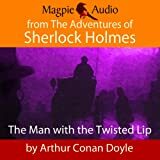 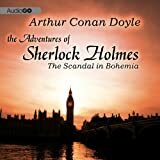 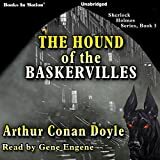 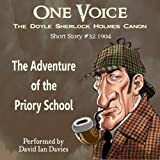 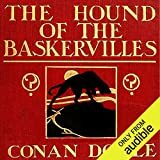 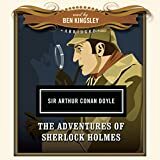 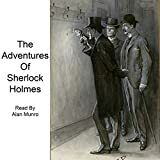 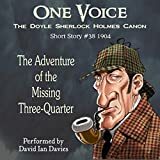 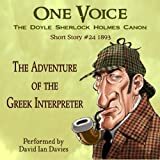 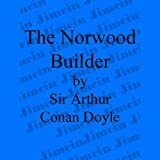 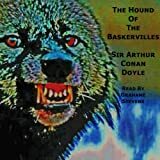 This audiobook includes the bonus Sherlock Holmes story "The Red-Headed League.